rish Stand up comedian. Performs at venues around Ireland and the UK mostly. Happy to go elsewhere when the chance arises. Other kinds too... acting in funny sketches, characters, TV shows but stand up is what I do most. Occasionally writes for magazines, websites etc. Support act to any of the following... Tommy Tiernan, Stewart Lee, Reginald D Hunter, Tig Notaro, Neil Delamere, Jason Byrne, Ardal O'Hanlon, PJ Gallagher, Judah Friedlander, Pantibliss, Briefs. 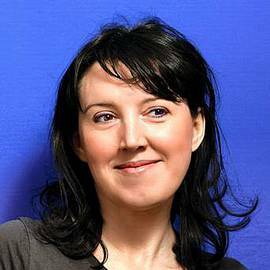 When can I see Eleanor Tiernan?